For all women, who love wearing oversize handbags or need handbags, which offer enough storage space, so that they can comfortably carry all the necessary items, travel handbags are an ideal solution. They allow them to have what they need in an attractive and colorful way, following the latest fashion trends. Oversize bags don’t need to be boring, with traditional design and style. 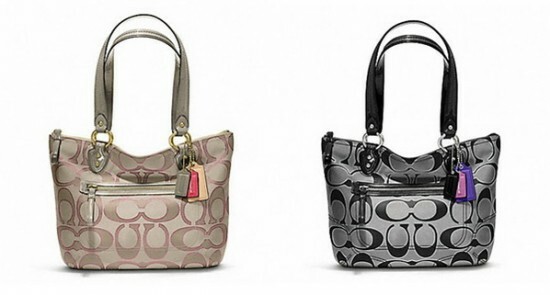 New women’s handbags collections offer many attractive options in trendy colors and stylish designs. You can find simple designs of oversize handbags with attractive prints, which will help you create a stunning look. You can also find travel and business handbags with different sizes to suit your needs and in different colors like red, black, white, gray, red, yellow and blue. If you are looking to create a different style for the new season, you can check out some beautiful straw handbags, perfect for the spring and summer days, available in many different colors and styles. As an accessories material, straw has come a long way. 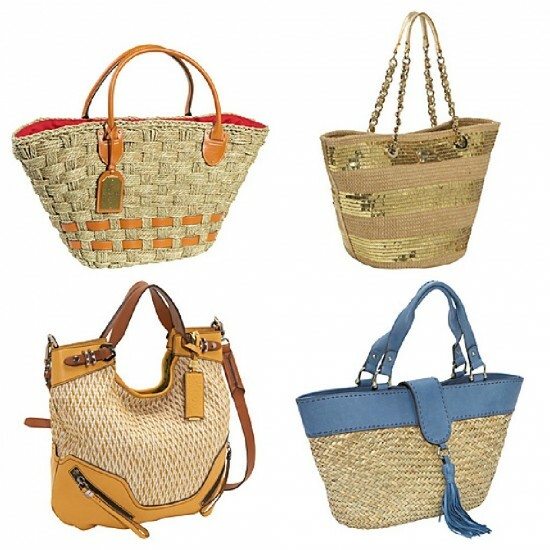 It used to be a material for casual handbags, but now you can find some lovely, more formal models of straw handbags. Various prints continue to be hot fashion trend. It seems that the animal-print craze will never end. If you’re a fan of animal prints, there are lots of trendy options for oversize handbags with animal prints. If they’re not your type, you can find lots of different fashionable prints like flowers and other natural elements, geometric and abstract shapes, skulls and other images. 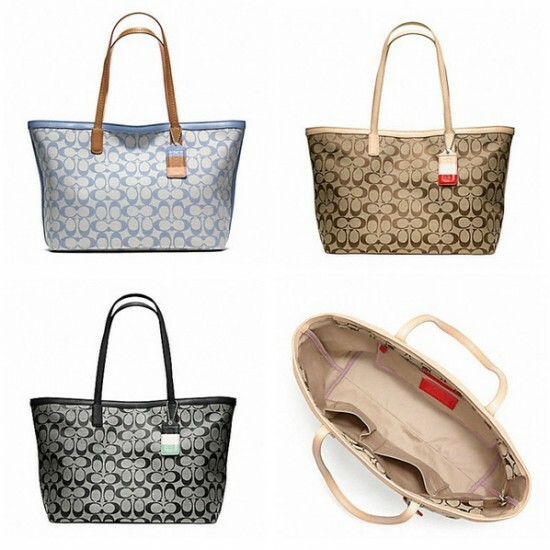 There is a wide variety of trendy travel and business oversize women’s handbags. You can choose a few different models to match different styles of outfits for different occasions. 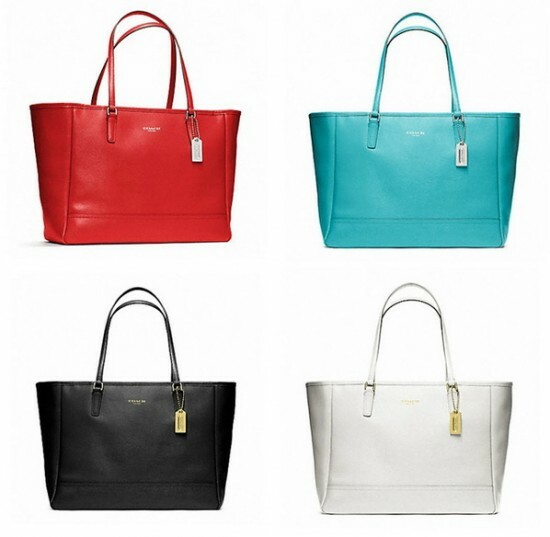 Select more casual models for weekends and weekend travels, and more formal handbags for your business appointments. There are oversize handbags to suit any style.